Teacher, martial artist, gardener, free-jazz pioneer: all these and more are used to describe the Renaissance man and renowned percussionist Milford Graves. Graves has been active (and remains so) since 1964, playing with such giants as Albert Ayler and Sonny Sharrock. His restlessness and curiosity, however, have brought him as far afield as Japan, where he performs for autistic children, to his own home in Queens, where he uses electronic stethoscopes to process heart sounds. 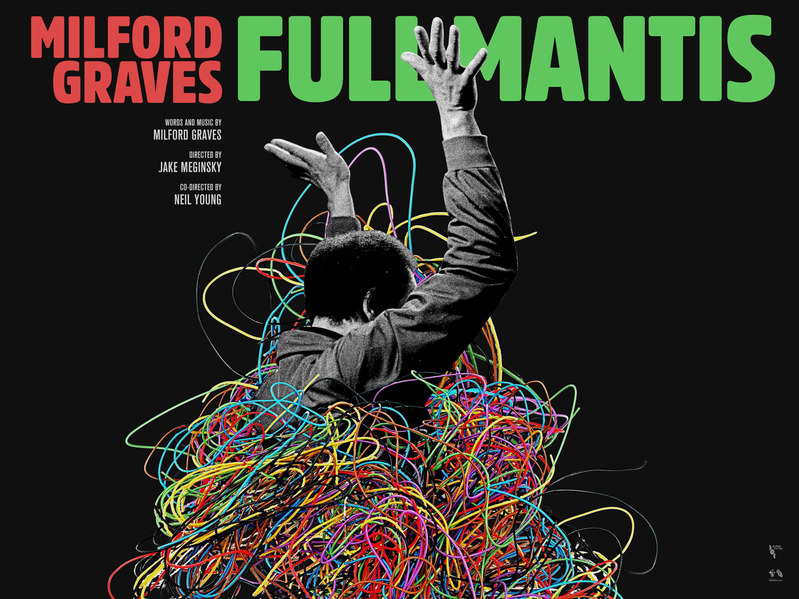 The Reynold Media Center of the Central Library of Rochester and Monroe County is proud to present the Rochester Premiere of the 2018 award-winning documentary “Milford Graves Full Mantis” on Wednesday May 1, 6:00pm in the Kate Gleason Auditorium. Accolades include "One of the best jazz documentaries ever assembled” (The Wire), “a jazz movie in every sense of the word” (Village Voice), and "This movie gives you, well, the man’s heart, and it’s a beautiful one." (New York Times). The film will be introduced by Derrick Lucas, Music Director at WGMC 90.1. Admission is free.